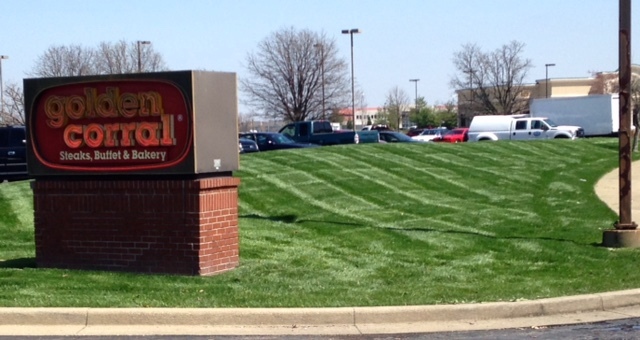 Lawn care services in Newburgh, Evansville Indiana and surrounding areas. We'll Call You Back & Show Up For The Job! 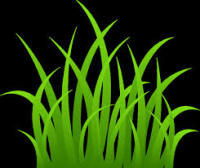 We provide the best lawn care and property maintenance services in Newburgh, Evansville and the surrounding areas. Proper lawn care will keep your lawn healthy. We keep our mowing blades sharp to ensure a nice clean cut on every mowing service, every time. We are happy to provide references from our satisfied customers.